Randy Travis, 54, has undergone a heart surgery to help him recover, according to his sister-in-law Teresa Traywick. 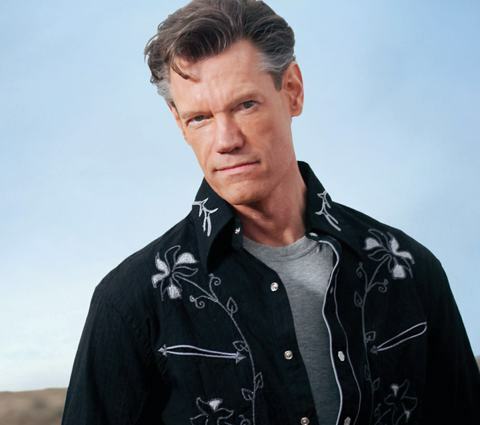 Country singer Randy Travis was admitted at a Texas hospital on Sunday and his condition remained critical since then. According to a press release from his publicist, the singer of such hits as Forever and Ever, Amen, On the Other Hand and Three Wooden Crosses is suffering complications of recently acquired viral cardiomyopathy. Tracy Lawrence: Sending a get well message out to my buddy @randytravis tonight. Thinking of you and wishing you a speedy recovery. Amber Tamblyn & David Cross are Married! Previous: Wiz Khalifa & Amber Rose Married! Next: Stacy Keibler & George Clooney Split?